Nothing quite captures the essence of an area than the birds that inhabit it. 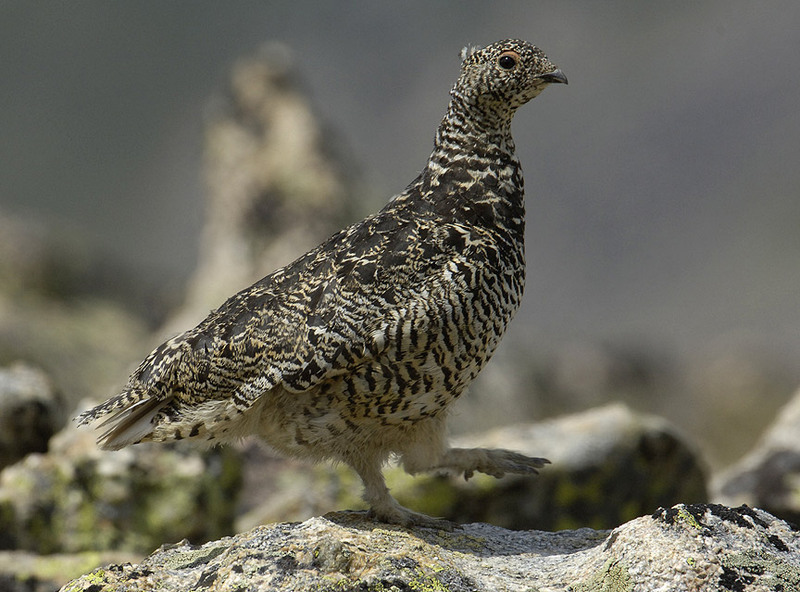 For those of you that hear the word birding and think, “snore,” we’re saddened to think you’re missing out on one of Colorado’s best attributes. 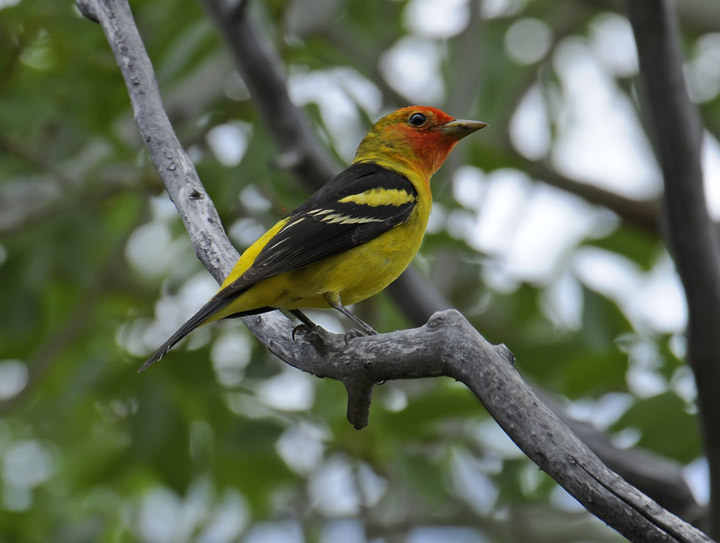 Birdwatching with quiet footsteps and an attentive mind will allow you to observe Colorado’s nature with exceptional granularity. Catch a sparkly glimpse of the mountain bluebird or black swift; be humbled by the swopping wingspans of a bald eagle or burrowing owl and dance alongside the greater prairie chicken’s unique, throat-swelling mating call. A general rule is to go near ecological hotspots — close to water or near shifts in vegetation or landscape. 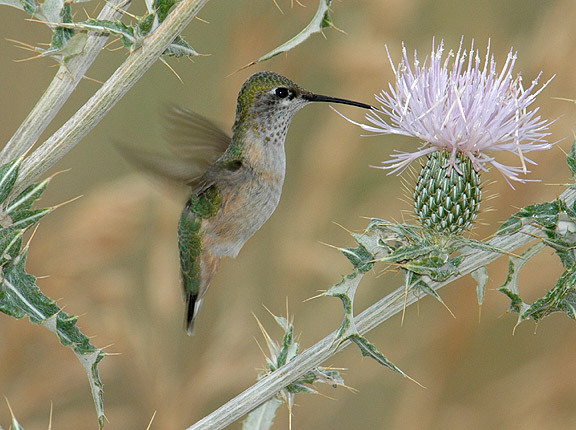 Plan a trip using the Colorado Birding Trail website, where users can pinpoint birding trails all across the state from the eastern plains, Rocky Mountains and atop the rocky Western Slope terrain. The website also has a free downloadable birding guide for the southeast and southwest trails. Birds are most visible around dusk and dawn or after a heavy rain. Like humans, they are hungry in the morning and aren’t shy about venturing out for a gluttonous meal, so beat them to the punch and with binocs and camera in hand. 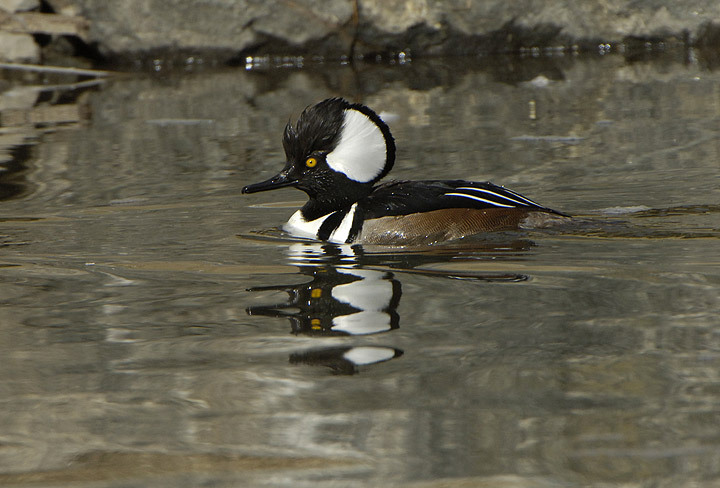 Depending on the bird or area, seasonality might dictate when to go (use the Colorado Birding Trail website as a guide). 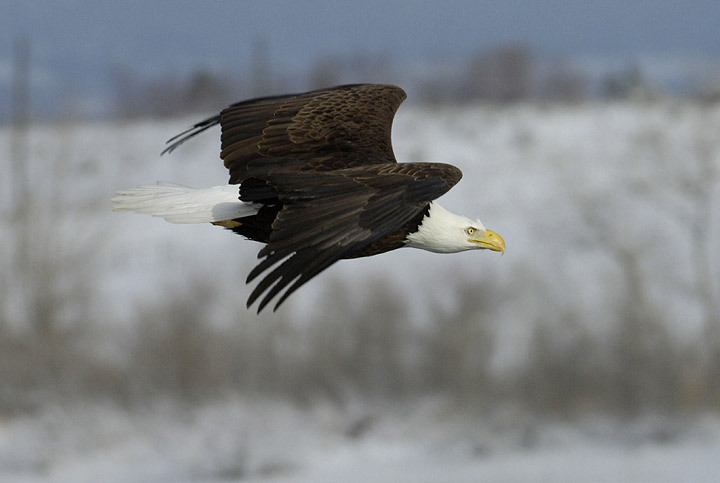 With more than 400 species in Colorado, there’s no telling which wings you’ll see flapping. 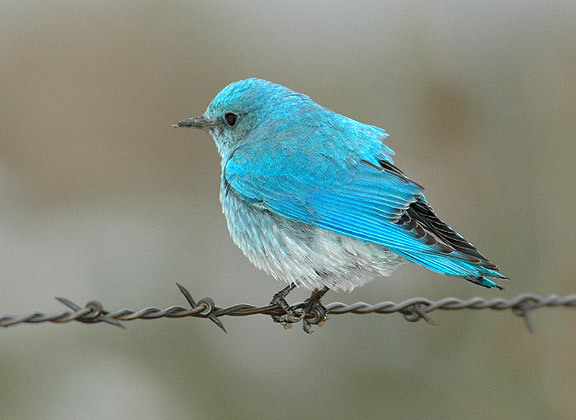 Favorite Colorado birds to seek out are the mountain bluebird, sandhill crane, hooded merganser, bald eagle, cinnamon teal, calliope hummingbird, western tanager and the white-tailed ptarmigan. 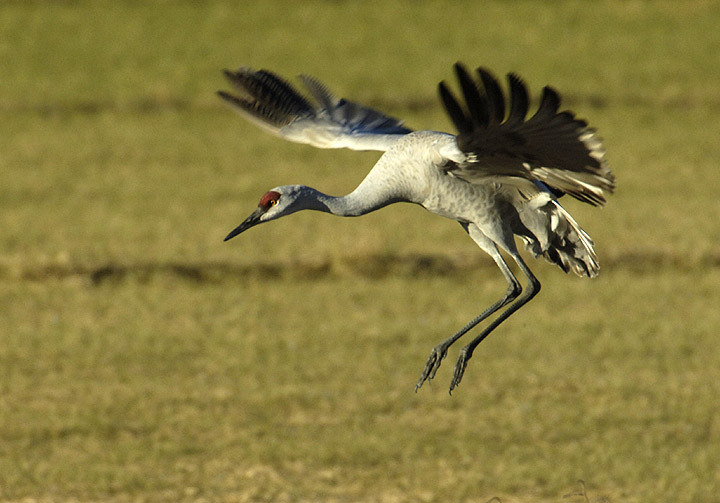 More information on Colorado’s must-see birds and where to find them. Small notepad for recording observations and sketching. Hiker-friendly binoculars (small and lightweight) that bring in plenty of light for early morning and evening outings. Bird identification booklet or smartphone app for birding. Lightweight clothing appropriate for the season. Wear muted earth tones and avoid bright colors that will draw attention. Tuning into the natural surroundings is essential. Take your time and be as silent as possible in order to hear the tiniest tree rustling that might lead to a once-in-a-lifetime sighting. You may see some birds with a troop of kids and a pack of dogs, but it is less likely that you'll see or hear the shy ones, and those are sometimes the most fun to see. A patient and respectful approach is the best way to lure them into view.